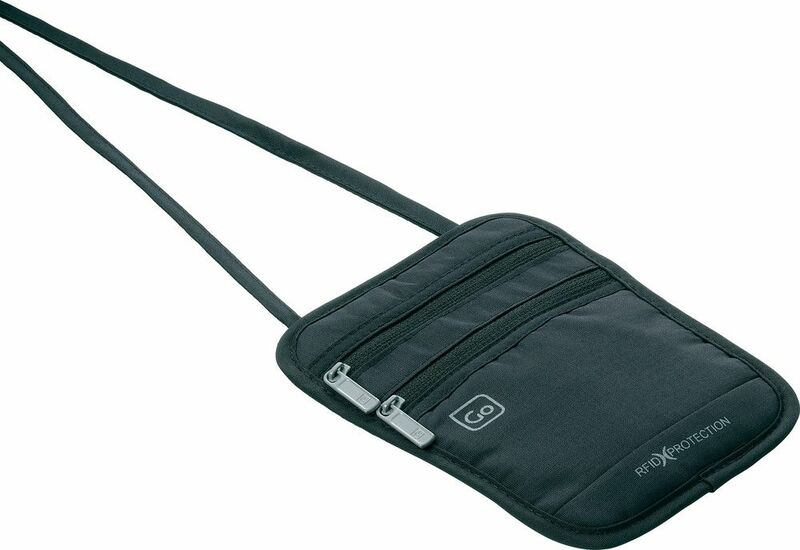 Avoid being the victim of identity theft with this soft and comfortable RFID Passport Pouch. Its innovative protective lining blocks illegal scans of RFID chips embedded in modern-day passports and credits cards, stopping highly sensitive personal data being compromised. Designed to be worn under clothing, the pouch's zipped pockets and mesh compartment offer ample storage space.